Burdock root is an easy-to-grow vegetable. Burdock is commonly grown and harvested in Japan, where it is made into gobo soup. In the west, this plant has been largely regarded as a weed until recent years. Both the leaves and roots have medicinal uses. 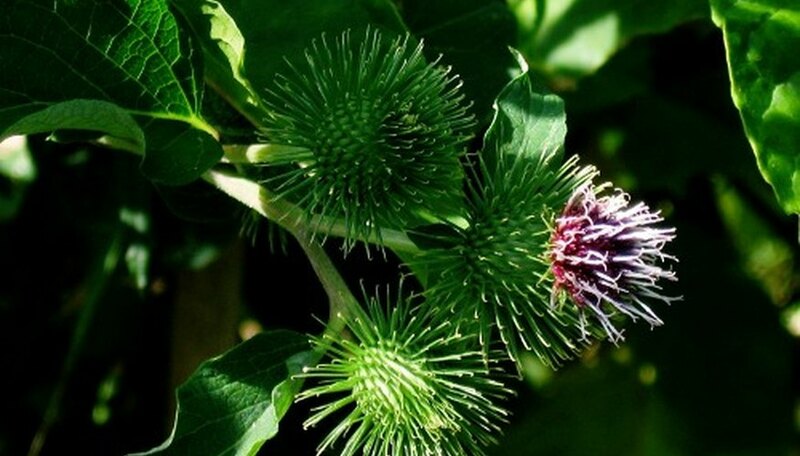 Burdock helps to cleanse and support the health of the liver. It is a large plant that requires a lot of space to grow. However, it is also a disease-resistant plant that tends to grow well and produce a large harvest in the fall. Choose an area with partial shade or full sun to grow your burdock. Make sure the soil is deep and sandy. This will make it easier to harvest the burdock root later. Directly sow the seeds by pressing them 1/4 inch into the soil, and space the plants about 1 inch apart. Water your burdock immediately. Continue to water them just enough to keep the soil moist each day. Thin your burdock plants when they begin to emerge, so they are spaced about 4 inches apart. Harvest your burdock about three months after planting the seeds. The best time to harvest the root is when the leaves begin to die in the fall. The leaves can be harvested during the summer months for medicinal purposes.